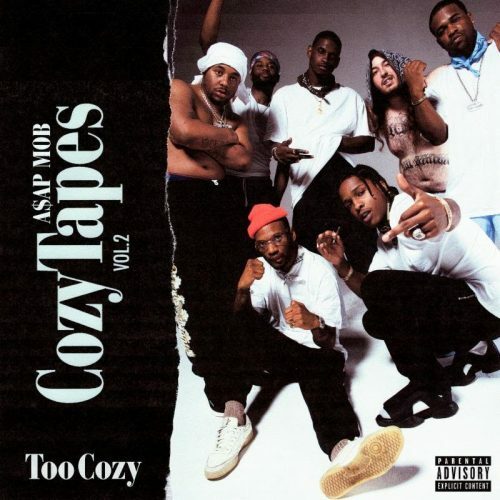 After some delays, A$AP Mob’s new compilation project Cozy Tapes Vol. 2: Too Cozy is finally here! The project comes with 17 songs and guest appearances from Frank Ocean, Lil Uzi Vert, Quavo, Big Sean, Gucci Mane, Lil Yachty and more!